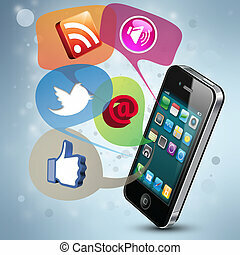 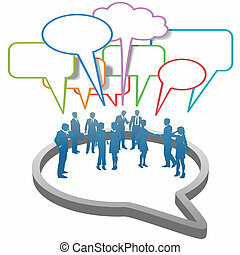 Business social media network speech bubbles company. 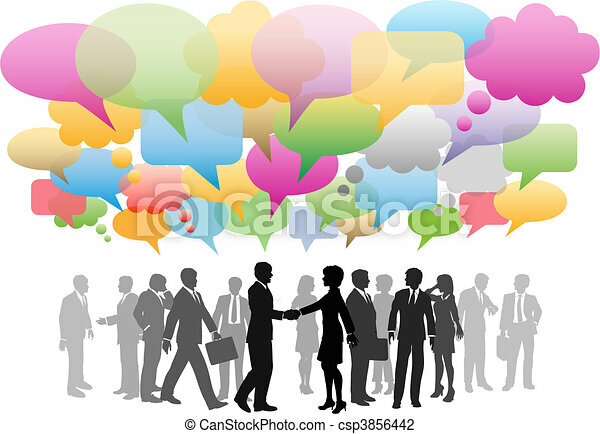 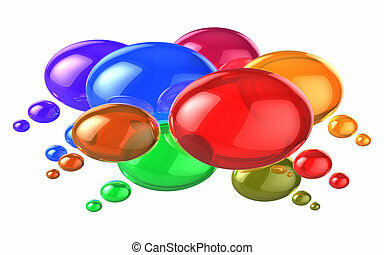 Business social media people network in a cloud of company speech bubbles colors. 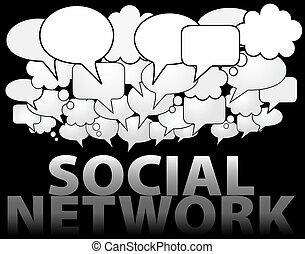 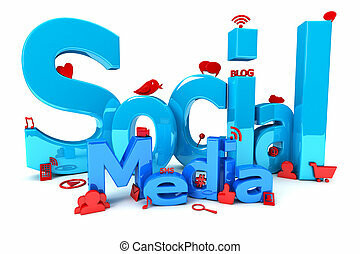 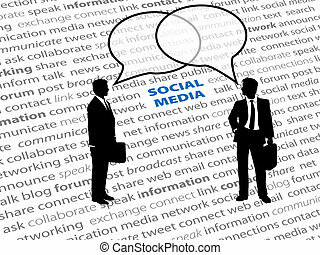 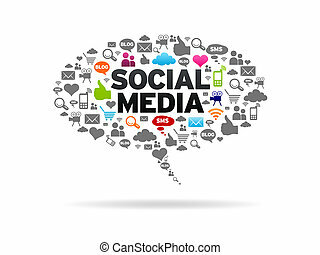 Social Media speech bubble on white background. 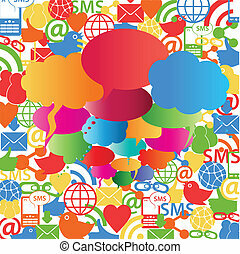 Vector set of modern flat and colorful social media icons with long shadow. 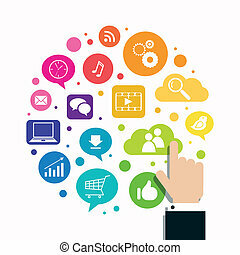 Design elements for web and mobile applications. 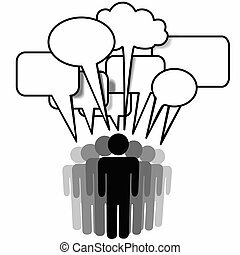 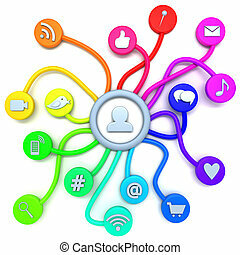 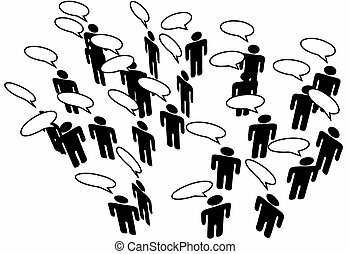 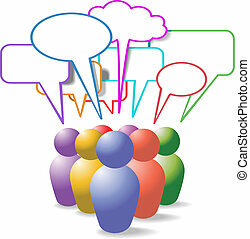 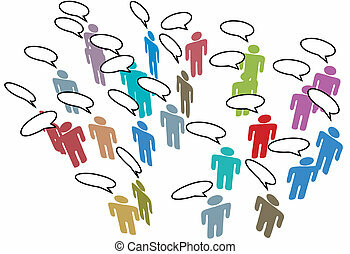 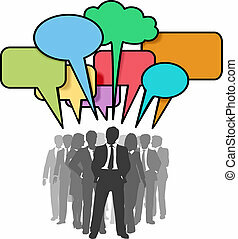 Group Speak - social network media people talk together in communication speech bubbles. 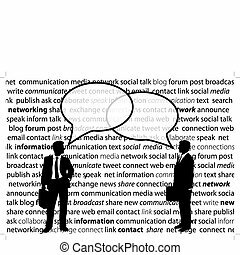 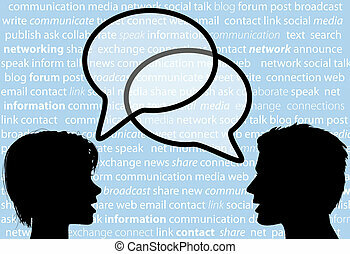 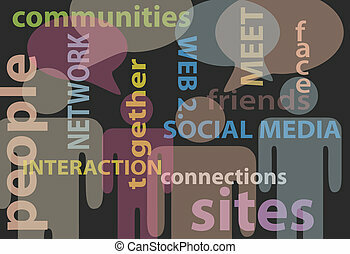 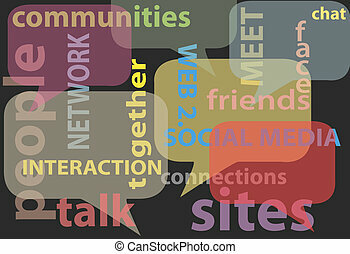 Two people share social network words in media speech bubbles on a text background. 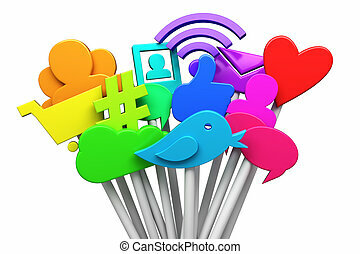 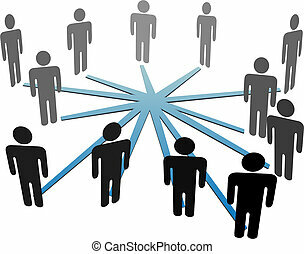 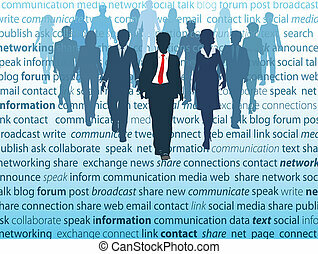 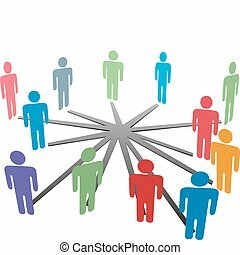 People connect in a social media network or business company.